Skin looks remarkably more lifted, and is strengthened to help resist future signs of ageing. Crow's feet and puffiness look minimised. Dark circles are visibly brightened. 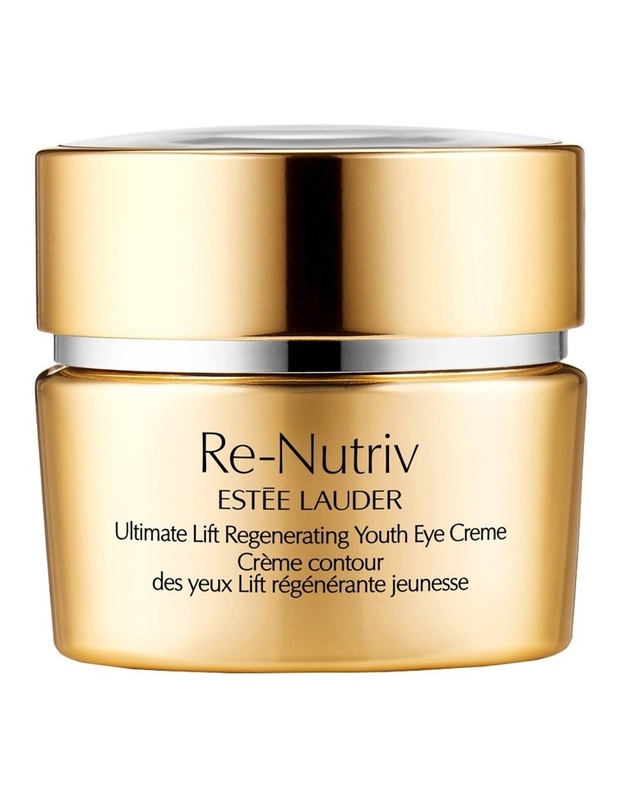 The vital radiance of youthful eyes is regenerated. A potent force to reawaken skin's youthful renewal. It begins with two precious flowers that thrive in the frigid Himalayas and the parched highlands of Brazil, their potency magnified by the power of Re-Nutriv science.